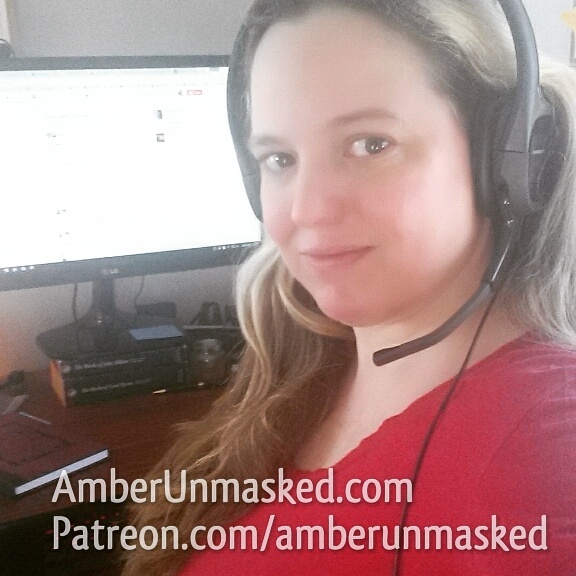 AMBER LOVE 06-SEP-2016 The payments went through for August’s Patreon and I’m back up to a milestone goal which means more rewards. The $5 and up backers got the standard reward, but for reaching $75/month a brand new short story was sent to all backers. The reward links are sent through dropbox rather than as email attachments. If you can’t access your reward, please let me know and I’ll look into it. 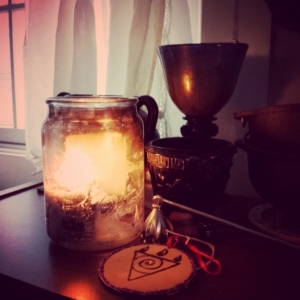 A reminder that I’m in the research phase for a new non-fiction book on witchcraft and paganism so there’s a call out for people who are practitioners to let me pick their brains.